This is the praising song of "Lord Krishna". 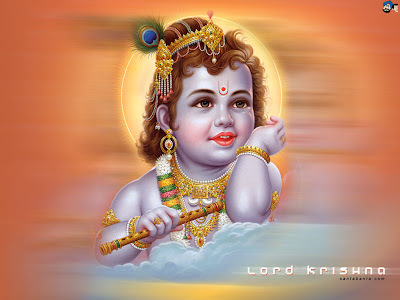 In this song the features, mannerisms and belongings of Lord Krishna are praised. Here "You" is refers to "Lord Krishna".